MAMADOU - Boston GreenFest - Aug. 16-18, 2019 - FREE! Mamadou is an award-winning musician from Senegal. Mamadou lives north of Boston and has graced our stage since 2009. 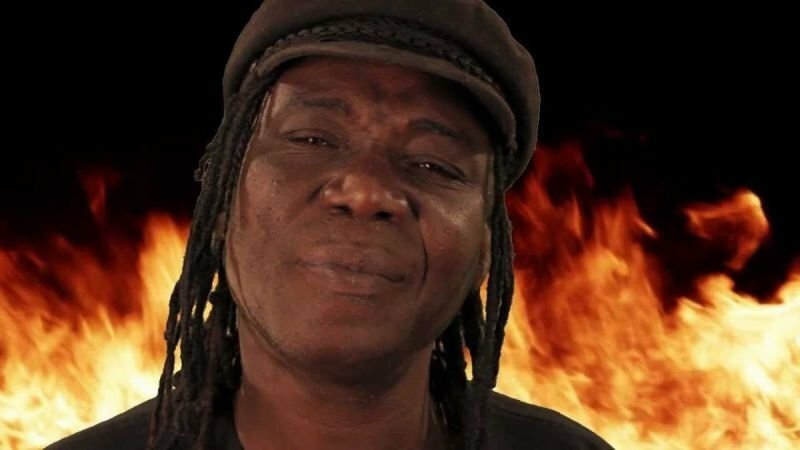 He has performed and collaborated with countless African greats including Baaba Maal, Mamadou Jimi Mbaye and Mbaye Dieye Faye in the Madison Band (formerly of Youssou Ndour), Thione Seck, Nicolas Menheim and Papa Seck in the band Africando, the Grand Soda Mama, and many others. Come dance to his signature rhythm guitar and drums! Click HERE to learn more about Mamadou.